Read more about HAPPY HOGMANAY!! Get the (Fireball) beers in! 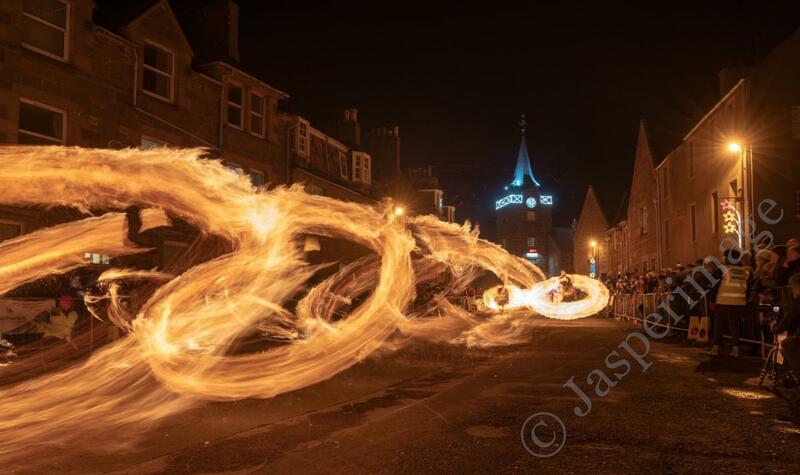 Stonehaven based brewery, Reids Gold, have created a stunning Session I.P.A in support of the Fireballs ceremony. This beer will help you celebrate Hogmanay or any other occassion! Its an instant classic. Read more about Get the (Fireball) beers in! 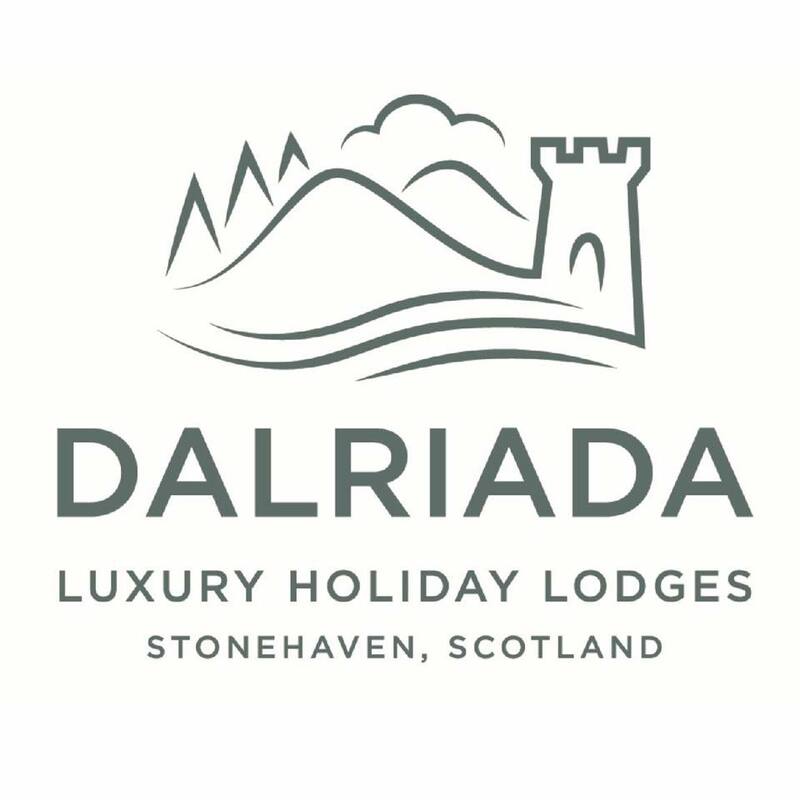 The Stonehaven Fireball Association is delighted to announce the ongoing support from Stewart Milne Homes. 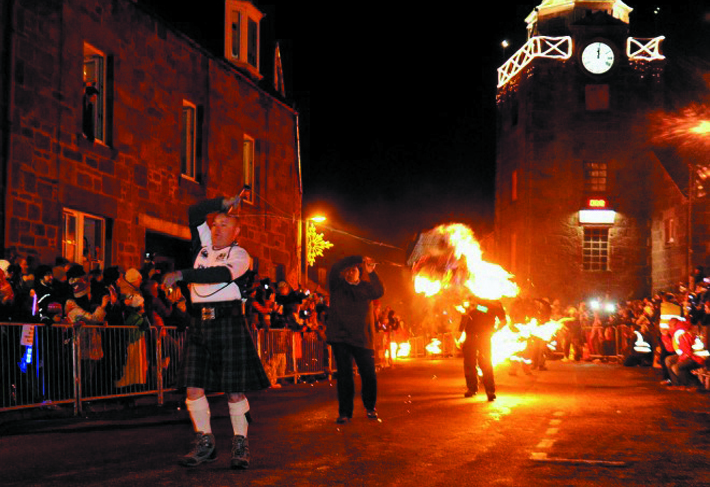 By 2021, the company will have backed it for five years and helped the Stonehaven Fireballs Association to delight thousands of spectators in what continues to be a free event. The continuing success of the time-honoured festival is reliant on the many volunteers, local businesses and residents, and with continued funding and support confirmed, the popularity is expected to grow. 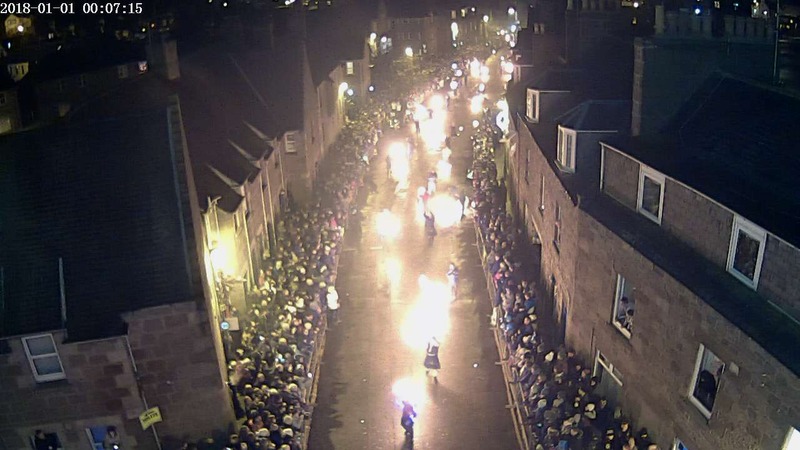 Last year saw around 12,000 spectators watch 45 fireball swingers parade down the High Street at midnight, accompanied by bagpipers and performers, before casting the fireballs into the harbour. 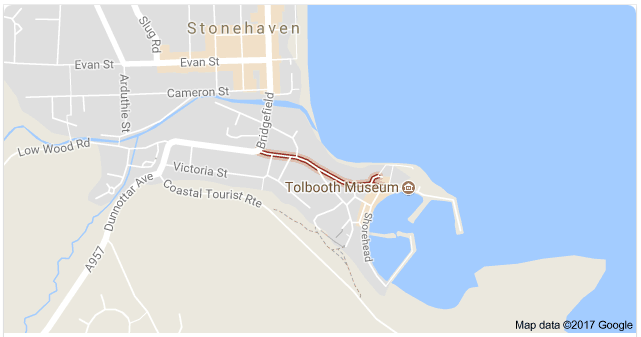 Neil Thomson, construction director at Stewart Milne Homes, said: “As we look ahead to a new community at Dunnottar Park, we want to continue playing our part in making Stonehaven one of the most desirable places to live in the North-east by supporting the Stonehaven fireballs. 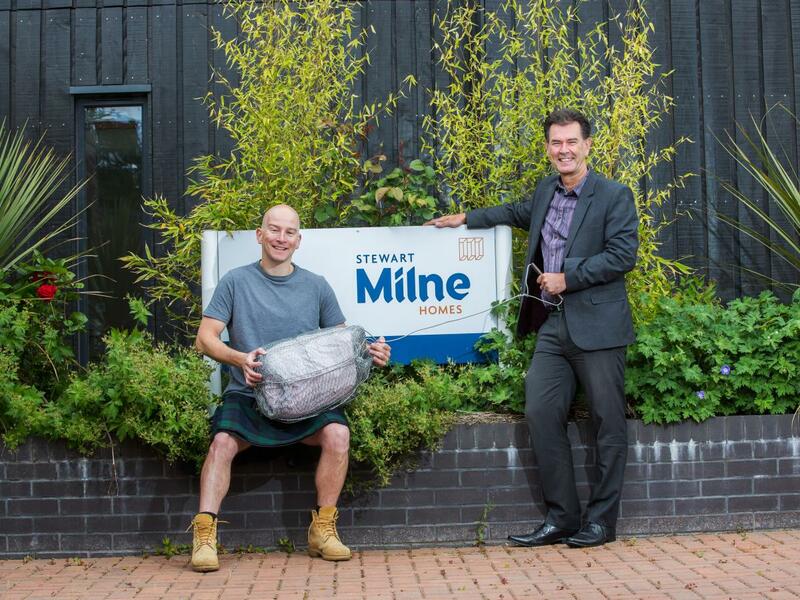 "As a local supporter of this world-famous event, I am delighted Stewart Milne Homes are able to help in this way." 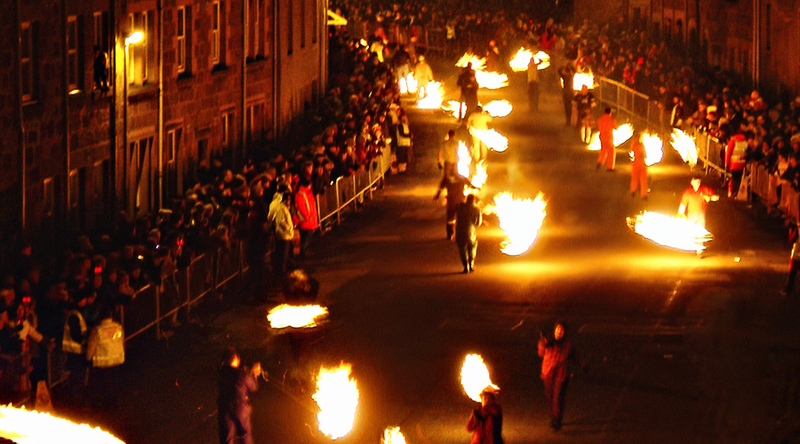 "To commit to a total of five years sponsorship is outstanding in this day and age and shows real dedication, not only to the fireballs ceremony, but also to the local community. 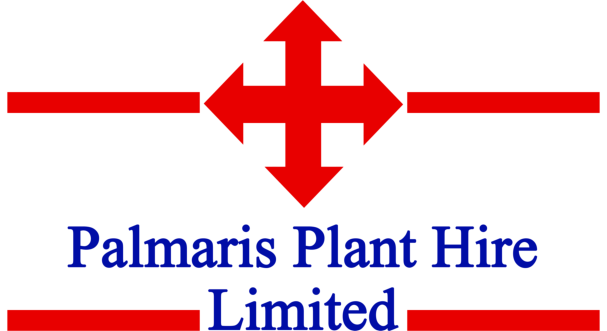 "This financial boost, along with the continued support and assistance from many local businesses, will keep the fireballs burning brightly for years to come."